Chocolate in the right amounts is said to have health benefits, but you'll love these chocolate drink recipes so much it will lift your spirits, too. Teeming with crème de cacao, butterscotch and vanilla, sip on this chocolate cocktail for National Chocolate Day. Before you mix your chocolate cocktail, first add in a few squiggles of chocolate syrup into the bottom of a cocktail glass and put into the freezer to chill. Next, combine 2 parts chocolate liqueur, 1 part butterscotch liqueur and 1 part vanilla vodka in a cocktail shaker over ice and mix well. No vanilla vodka on hand? You can mix 1 part regular vodka and add in a dash of vanilla syrup instead. 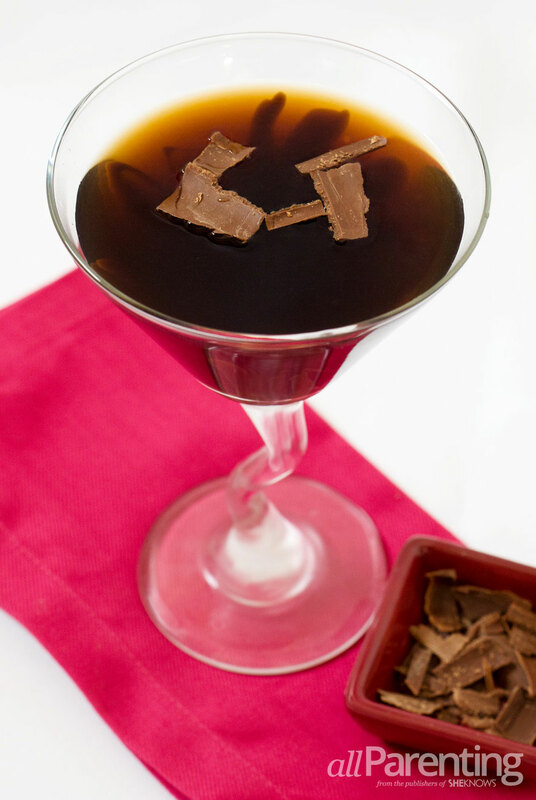 Finally, remove your glass from the freezer and strain the crème de cacao concoction into the chilled glass and garnish with chocolate shavings for a drink recipe worthy of toasting to National Chocolate Day. 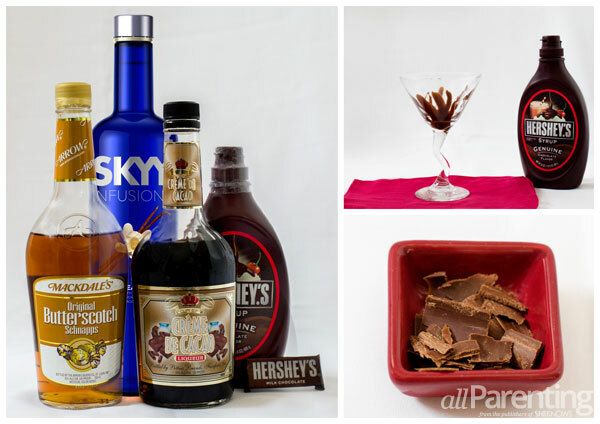 Tip^For a sip that's a little less sweet, substitute 1 part chocolate liqueur with an extra part vanilla vodka. 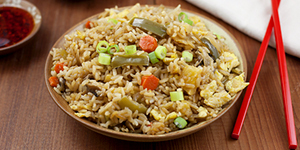 It's just as tasty.